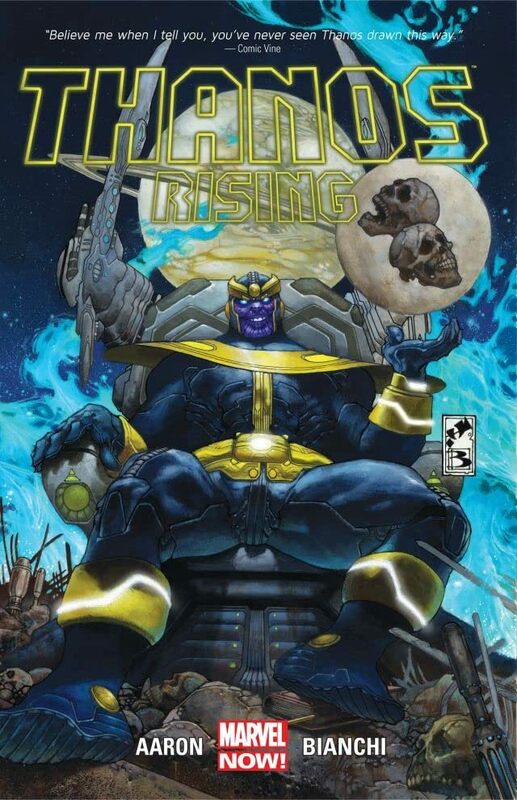 The vile face of Thanos left audiences in shock after last summer's Marvel Studios' "The Avengers" movie...but who is this eerily disturbing villain? 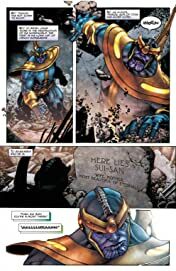 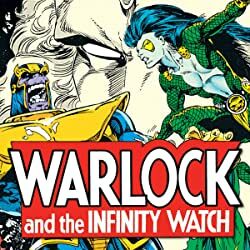 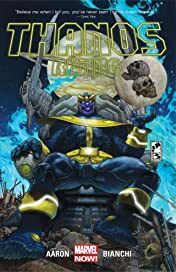 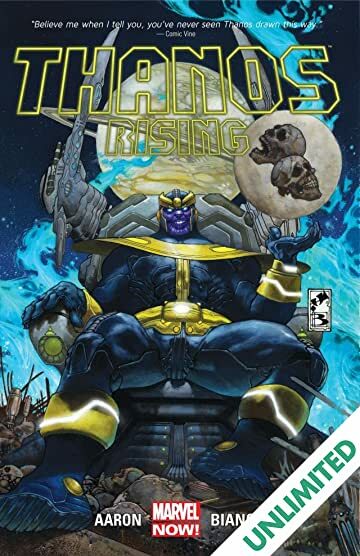 Discover the hidden truth, as Thanos rises as the unrivaled rogue of wretchedness in this gripping tale of tragedy, deceit and destiny. 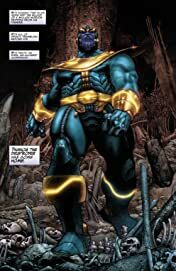 Where did this demi-god of destruction come from - and more importantly, what does he want from the universe? 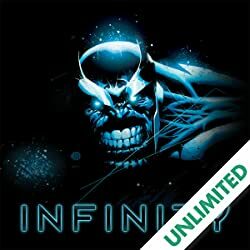 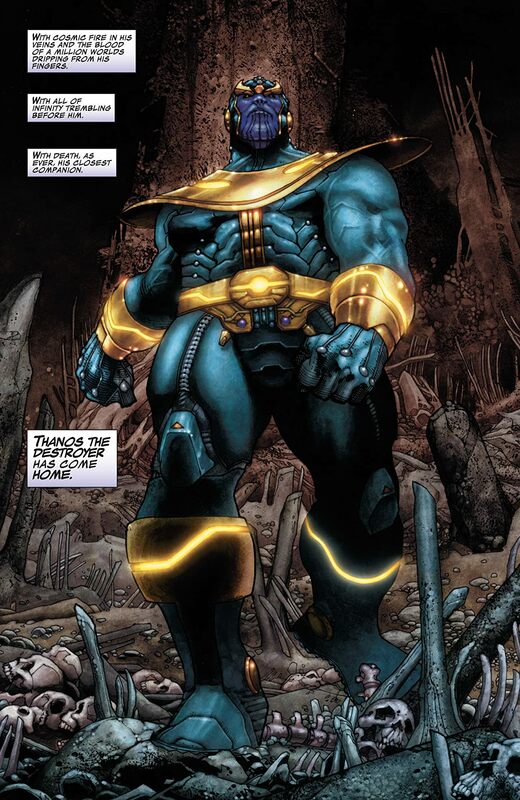 Death has been shadowing Thanos for his entire life, watching his inner darkness grow...but why? 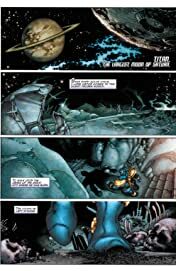 The answers come from the incredible creative team of Jason Aaron (Wolverine, X-Men Origins) and Simone Bianchi (Wolverine, Astonishing X-Men)! 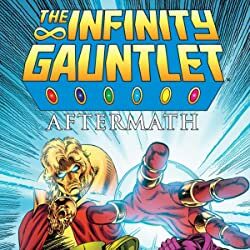 Prepare for a journey that will not only change the course of one boy's life...but will soon change the very nature of the Marvel Universe. What comes after "Marvel NOW!"? 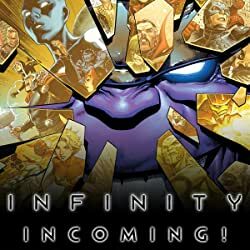 Whatever it is, it starts HERE!